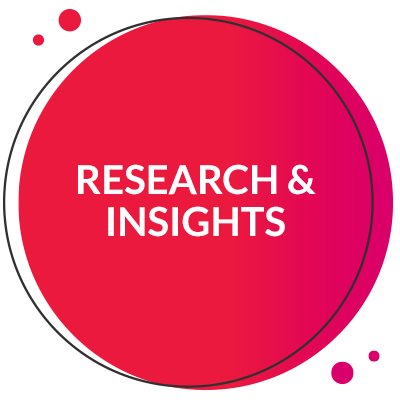 We’re disrupting the research & marketing agency model to provide brands end-to-end solutions that deliver drastically faster & better in-market results. 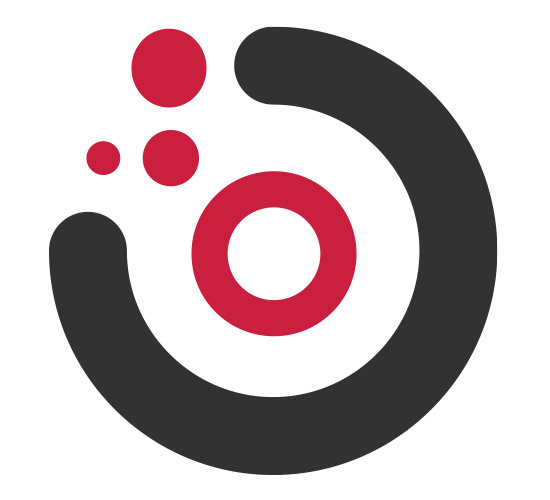 The intersection of Tremor’s unique assets creates unparalleled 2-way interaction between consumers and brands across all phases of innovation & go-to-market. 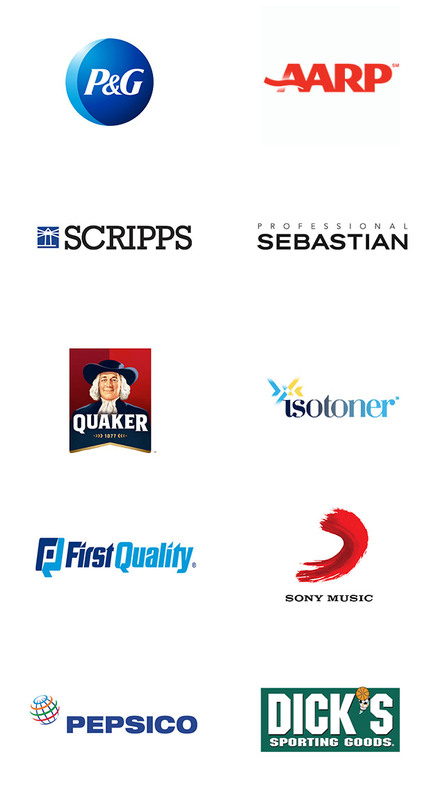 Direct relationship with millions of consumers who can engage & influence on behalf of brands. 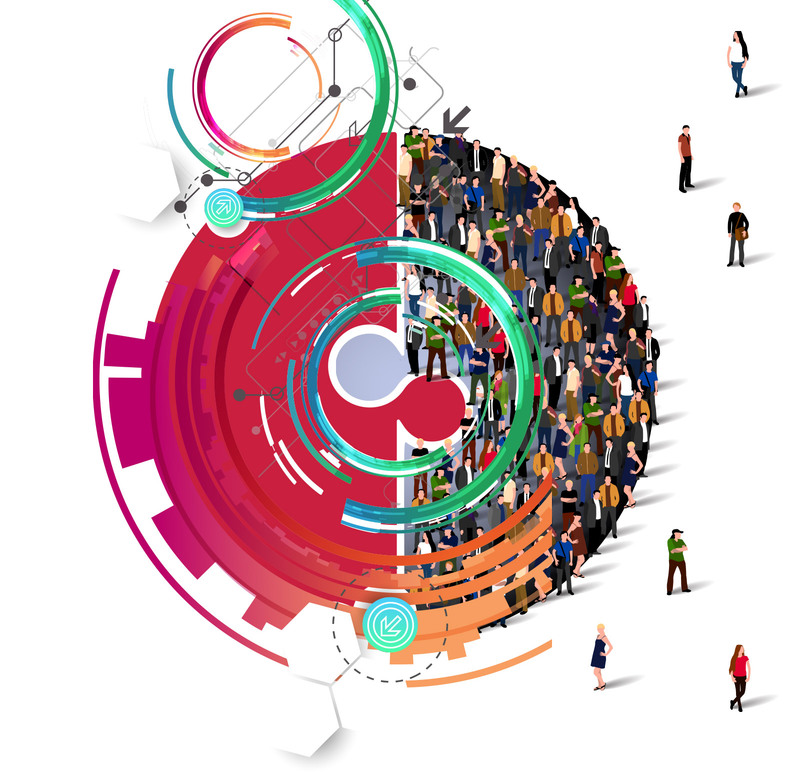 Integrated ecosystem of end-to-end consumer interface & data capture. 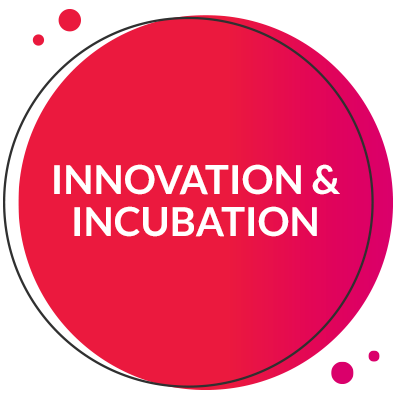 Leverage to develop and enhance the brand proposition or validate new business models. 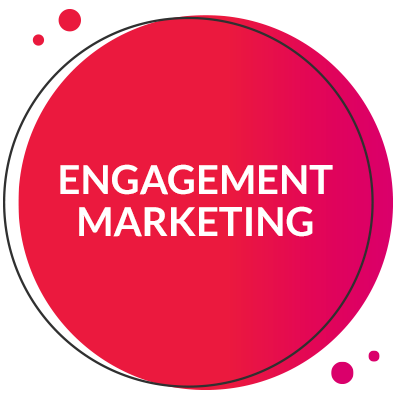 Leverage to drive trial & conversion, loyalty and passionate word-of-mouth for brands. 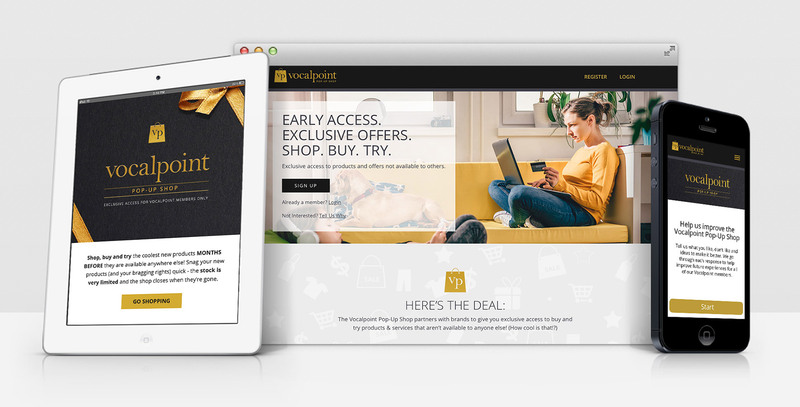 With our Transactional Learning capability, we were able to know not only who bought, but who shopped and capture feedback from everyone throughout the experience. 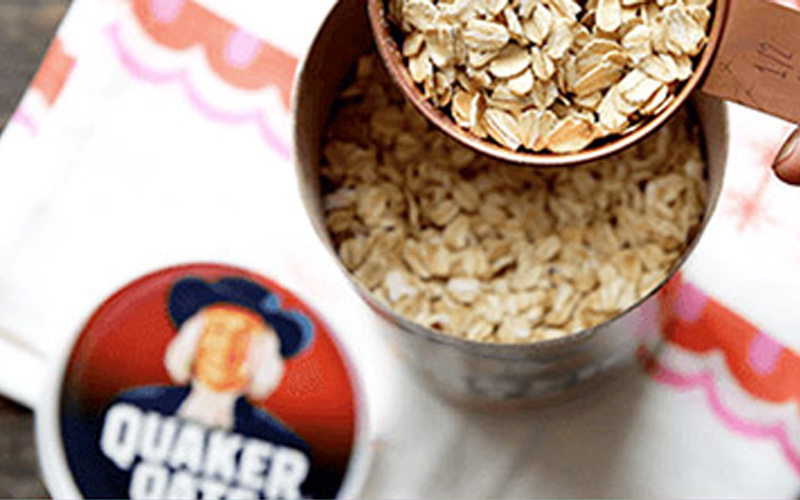 Quaker wanted to drive credible influence & advocacy behind their re-stage, bringing to life the health benefits & versatility of their heritage oats product. 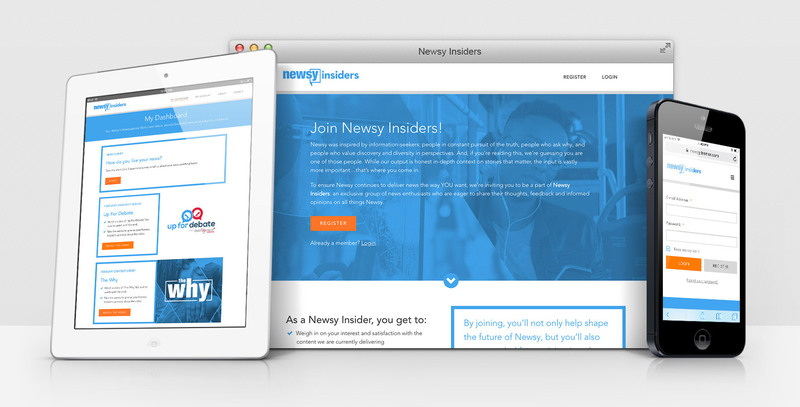 An exclusive group of news enthusiasts who are eager to share their thoughts, feedback and informed opinions on all things Newsy. 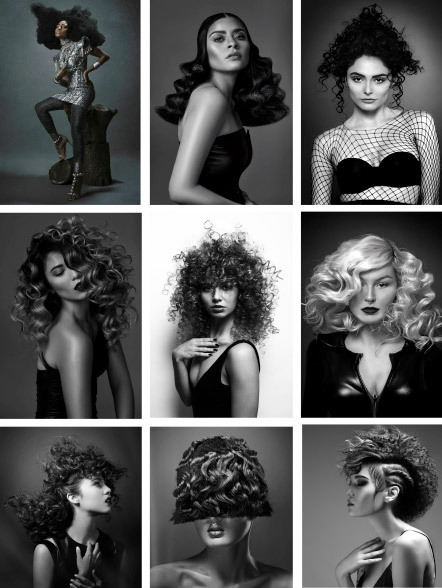 Sebastian Professional asked us to create a platform that would allow stylists to showcase their best work and drive awareness, excitement & engagement behind the brand and their contest. A store brand was launching two new, premium variants of toilet paper. They wanted to not only drive awareness of the new product, but also drive trial & content (specifically reviews) to change the perception of the old product. 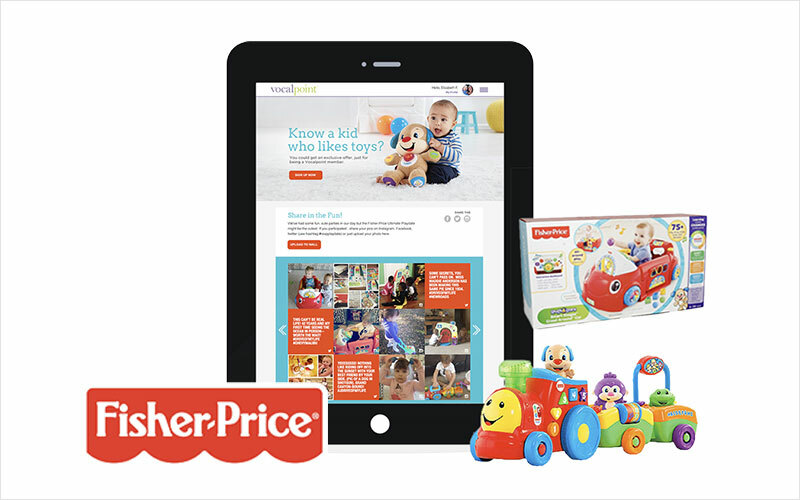 Fisher-Price Laugh & Learn Smart Stages was a new suite of educational toys that “grow with” your child. We designed a custom experience ‘playdate in a box’ for their kids & their friends. 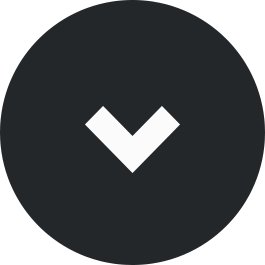 Tremor connects paid influencers with brands for opportunities to co-create engaging content and amplify it through our communities. Join now to be a part of our expanding network. Fisher-Price Laugh & Learn Smart Stages was a new suite of educational toys that “grow with” your child. Because these toys were more premium priced, it was important to let moms test them out first hand. Until you actually see your child laughing and learning, it’s tough to fully appreciate their value. Also, because these toys were premium priced & large, a traditional 1:1 direct trial campaign was rather cost prohibitive for the brand. 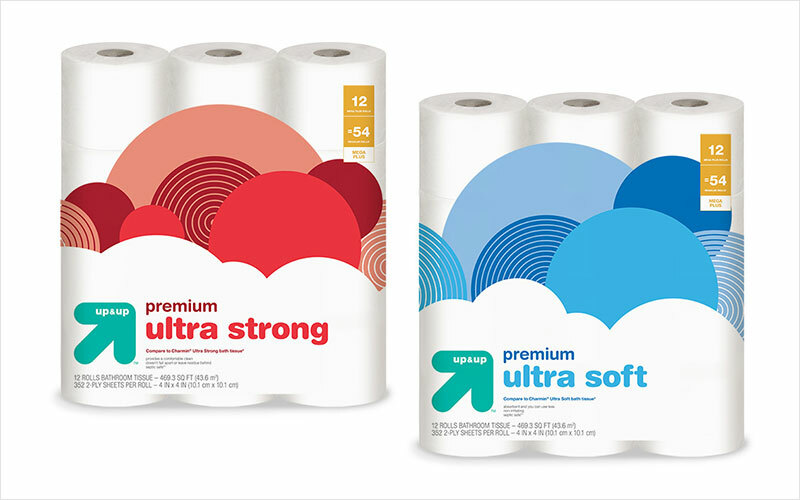 Up & up was launching two new, premium variants of toilet paper. They wanted to not only drive awareness of the new product, but also drive trial & content (specifically reviews) to change the perception of the old product. They didn’t want to just drive switching amongst their current category shoppers, but instead drive organic category growth. Average review length = 51 words!!! This tissue is great. The sheets are thick, strong and durable. I have always paid extra for COMPETITIVE BRAND X, however I will be purchasing up & up now, as it is the same quality for a significantly lower price. 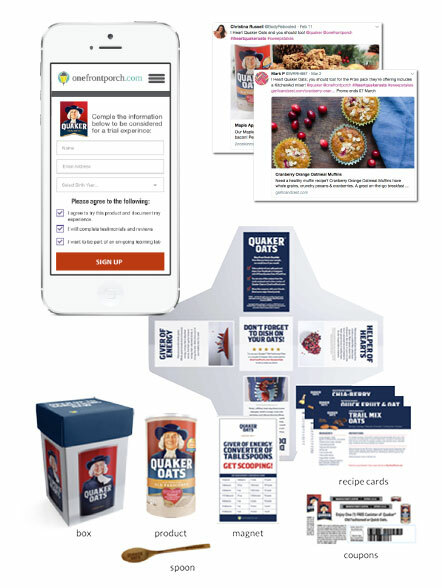 Quaker Oats was re-staging their brand and wanted to re-engage the 50+ consumer who was either a light or lapsed user of the brand. They wanted to drive credible influence & advocacy behind their re-stage, bringing to life the health benefits & versatility of their heritage oats product. 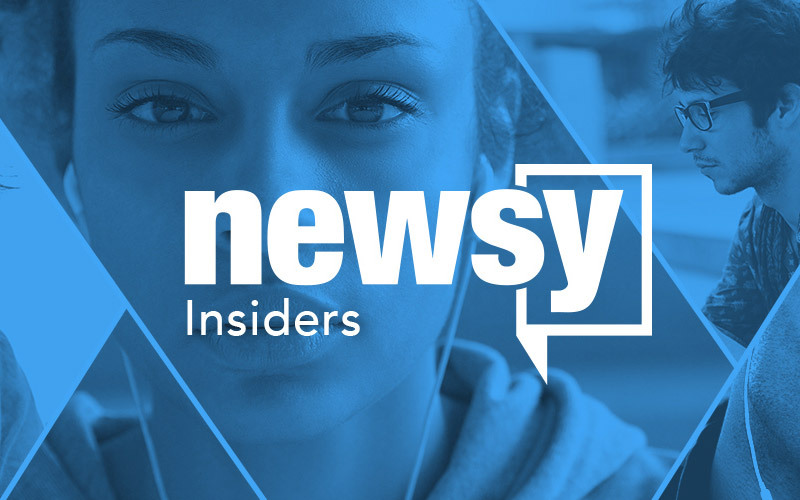 Newsy is a next-generation news network that is looking to truly disrupt the news reporting & content as it’s currently delivered today. They are all about “news with the why”, offering honest, in-depth context on stories that matter. 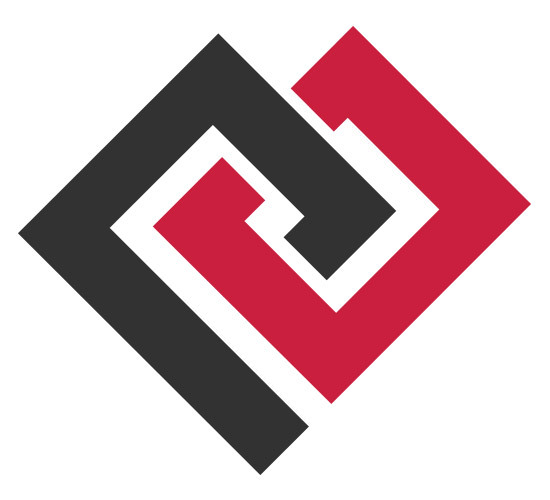 It was originally built as a digital-based brand, but they were looking to expand into premium linear programming across platforms & content creation. In order to do this, they wanted to hear the voice of the consumer/viewer and let that influence the content & brand as its programming grew. They didn’t only want to hear from their current viewers, they wanted to hear from non-viewers too. They didn’t want to hear from people over-representing one party vs. another. They didn’t want to hear only from people in urban areas or just along the coasts. Overall, they didn’t want one-sided or biased feedback shaping the story, content, or programming for the brand. A national footwear brand was reinventing themselves and refining their target behind a new product innovation. They were due to launch within the next year, and had produced 800 pairs via a limited production run (100 pairs for each of 8 SKUs). Prior to their full production & launch, the brand wanted to learn about the overall product appeal, the price ceiling, and the actual buyer profiles. 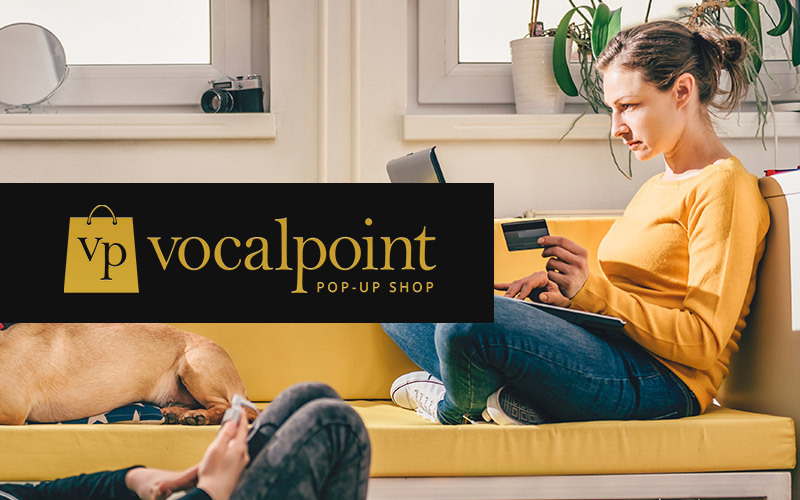 With our Transactional Learning capability, we were able to build a custom pop-up shop and invite our members to shop the shoes. 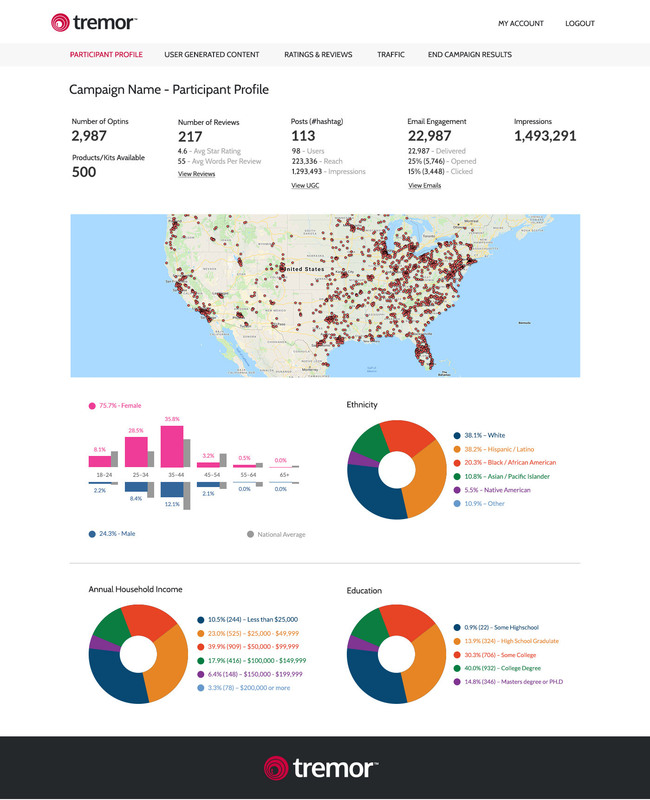 From this, we were able to know not only who bought, but who shopped and capture feedback from everyone throughout the experience.  This was paramount in learning & iterating the total product proposition both during the test & prior to launch. Learnings from the test resulted in the brand changing the product name, refining the messaging, refining their target audience, and tweaking the design of the shoes. 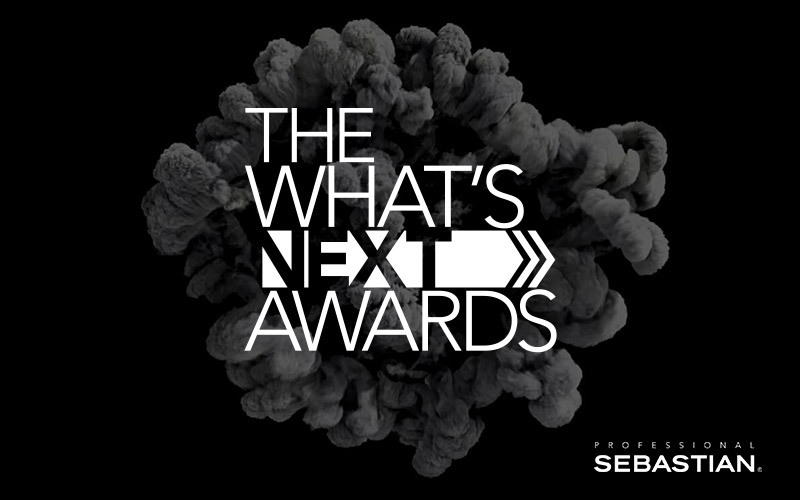 The What’s Next Awards is Sebastian Professional’s annual stylist competition seeking out the most cutting edge styles from the fiercest stylists in the U.S. Sebastian asked us to create a platform that would allow stylists to showcase their best work and drive awareness, excitement & engagement behind the brand and their contest. 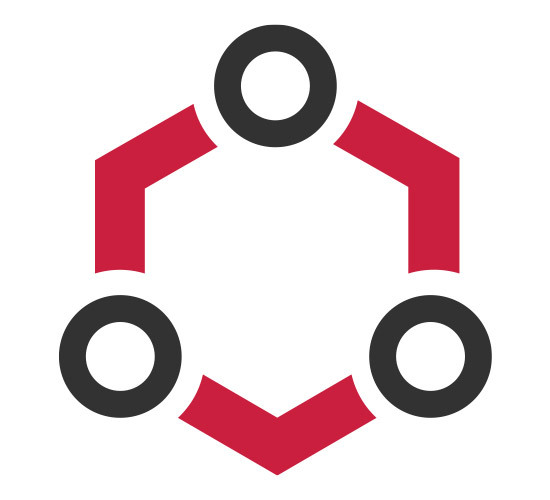 We created a robust contest upload and voting tool that aggregates, moderates, and curates the very best submissions. It allowed stylists to easily upload their creative masterpieces, then share with their friends and colleagues, allowing them to vote. All visitors to the site could vote for and share their favorite photos. 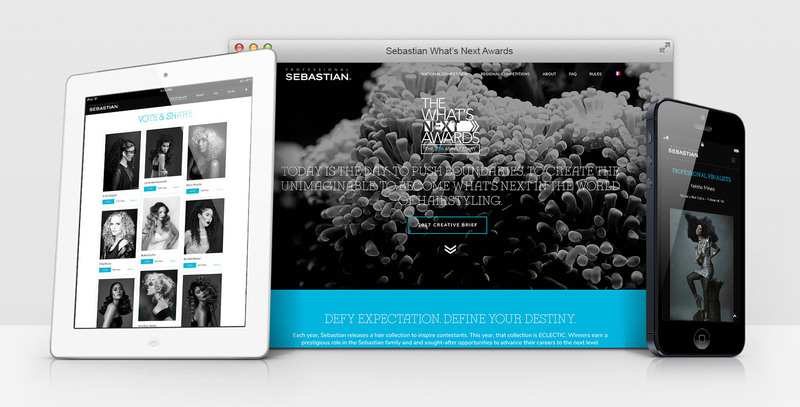 The backend allowed us to track and analyze the submissions and makes it easy for the Sebastian WNA judges to choose the best ones.